When I was overweight a decade ago, I experienced constipation everyday of my life. I was prescribed laxatives and into medicines just to regulate my journey to the bathroom. Until, the doctor told me to exercise, incorporate fiber foods in my diet, lose weight and watch my diet. After a grueling 6 months of going to the gym, eating greens, and cutting on sodas that was when I feel lighter and relax. Up to this day, I got that discipline to maintain my ideal weight. If I ever indulge in food with bad cholesterol, too much sugar, and dairies, I worked it out by running or long walks at the mall. Eating more foods that are high in fiber adds bulk to your stools while keeping them soft, making them easier to pass. Aim to consume 20 to 35 grams of fiber each day from foods like whole grains, beans, fruits and vegetables to avoid constipation. If youre the type of person, who doesnt eat vegetables, there is a supplement to cure your constipation and that is Tocoma, a fiber-rich herbal supplement from Malaysian health firm, Healol Pharmaceuticals. 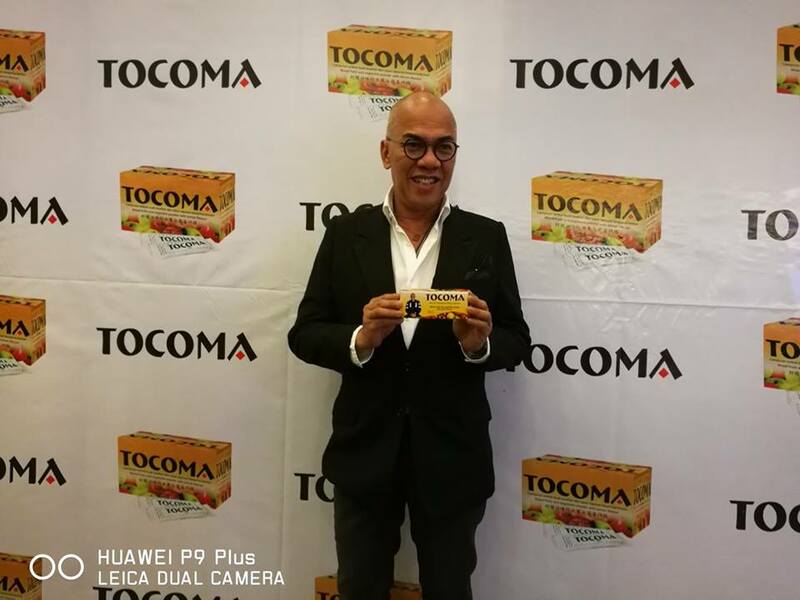 Boy Abunda together with Dr. Dennis Ngo and Tocoma Executives launches Tocoma to the media last June 23 at Luxent Hotel, Timog QC. Boy Abunda is involved in a project that he feels very strongly about. It is not just a public health issue that affects many Filipinos, but touches directly on the lives of two persons whom he admires deeply. 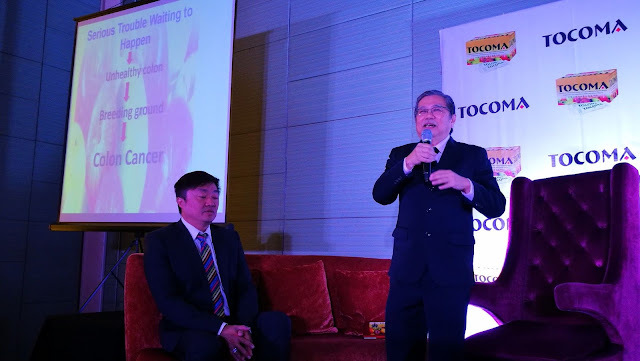 The initiative has something to do with helping people become more aware of the dangers of Colon Cancer, the same ailment that both President Corazon C. Aquino and Pope John Paul II battled for a long time. According to the Department of Health this form of cancer, which is also known as colorectal cancer, is among the top five cancers in the country for both sexes. Global estimates even reach as high as 1.4 million new cases every year, of which 50 percent may develop into advanced stages. 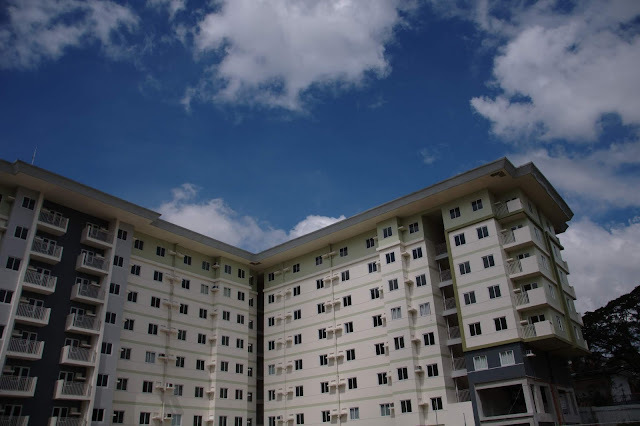 In a health bulletin, the DOH says that "the disease’s signs and symptoms include constipation, or intermittent constipation and diarrhea, difficult bowel movement or change in bowel habit, blood in the stool, weight loss, fever, loss of appetite, extreme tiredness, nausea or vomiting, jaundice, abdominal discomfort, and gas pains or cramps. Rectal bleeding or anemia may also occur in persons over 50 years old." 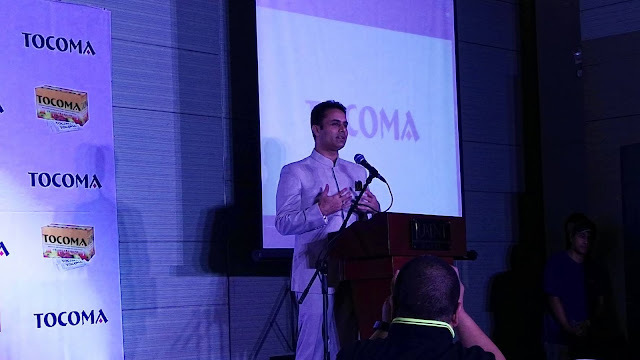 But despite all the warnings, what is truly concerning from a public health stand point is the almost complete lack of awareness by many Filipinos about the easy steps that can be taken to help prevent this disease. According to health experts, colon cancer can be avoided by the simple expedient of having a fiber-rich diet of fruits and vegetables, engaging in physical activities on a regular basis, and keeping the consumption of red meat in moderation. Smoking and too much alcohol should also be avoided. 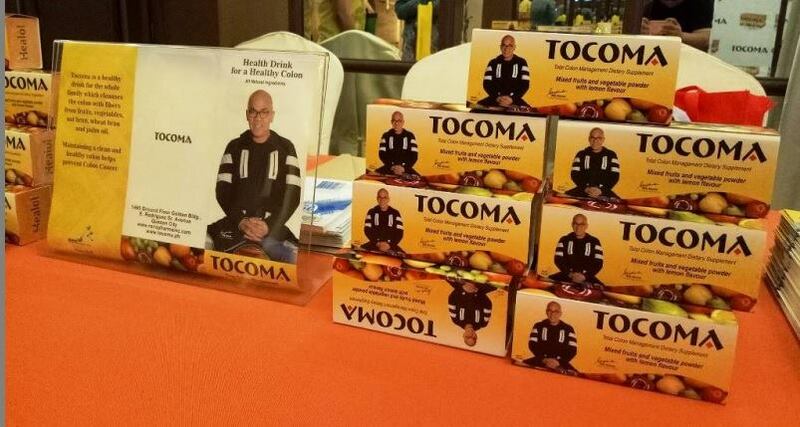 To help spread awareness of the dangers of colon cancer, Boy agreed to be the brand ambassador for Total Colon Management, or Tocoma, a fiber-rich herbal supplement from Malaysian health firm, Healol Pharmaceuticals. Because colon cancer attacks the intestines, keeping them clean through regular bowel movement is essential. 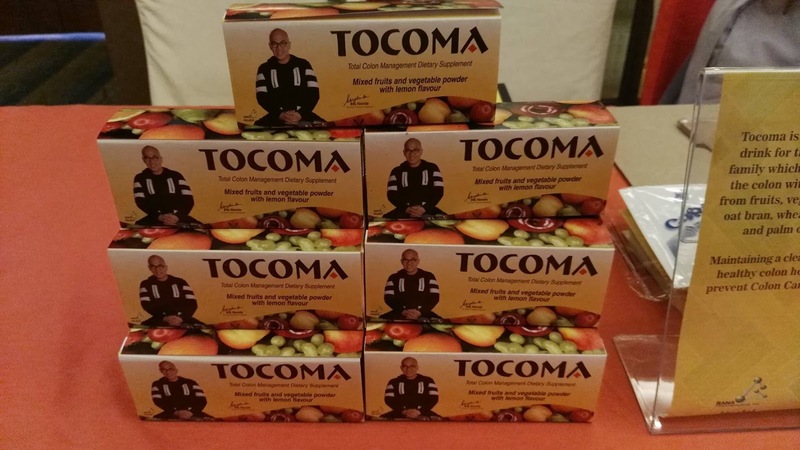 Tocoma provides the necessary fiber and other essential nutrients in our diet, making this easier for our bodies to perform. Part of Boy's role with Tocoma is that he will be touring the country to talk about the health risks of colon cancer and the benefits of a healthy lifestyle. 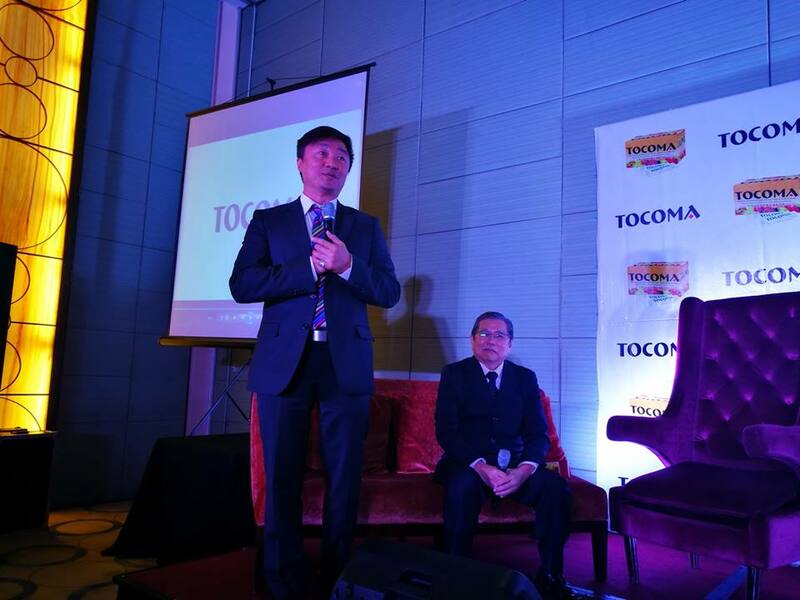 Together, they hope to educate Filipinos on how they can better take care of themselves.